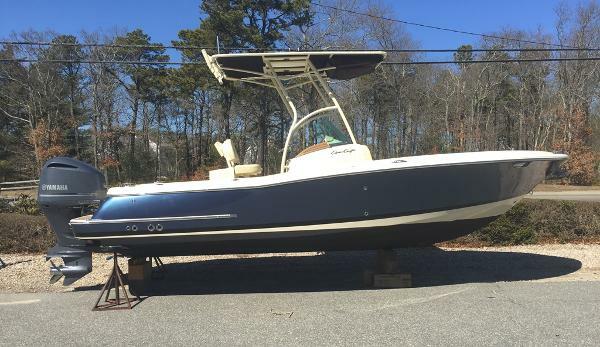 1987 Chris Craft Commander The popular Chris Craft 422 Commander has stood the test of time with offshore anglers and family cruisers alike. 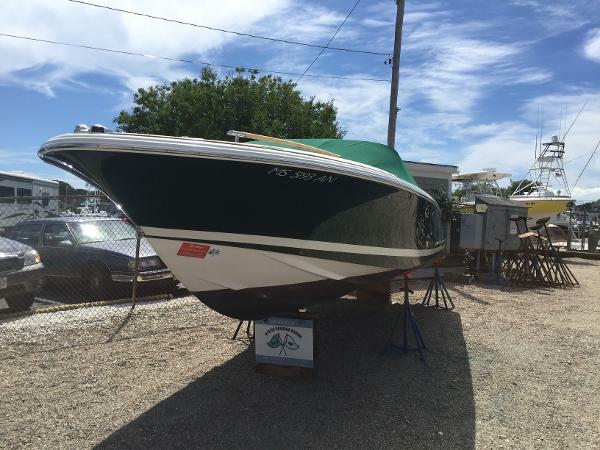 There’s much to like about this boat in spite of her age. Styling was leading for her era and the Commander’s versatile two stateroom interior features a roomy owner’s suite with island berth (vanity sink) a large double-entry head with full size shower. In the salon has a convenient breakfast bar overlooking a u-shaped galley with plenty of space for storage with a sleeper sofa. 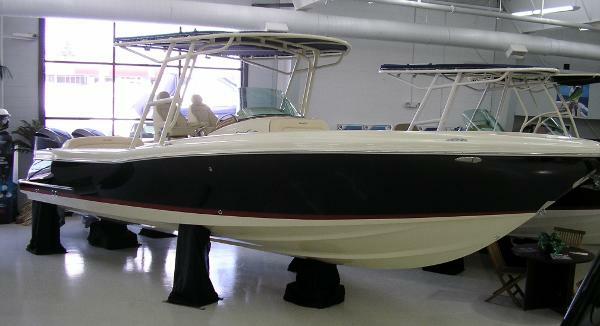 The roomy fishing cockpit, complete with two in-deck fish boxes, refrigerator, transom door with teak cover boards. 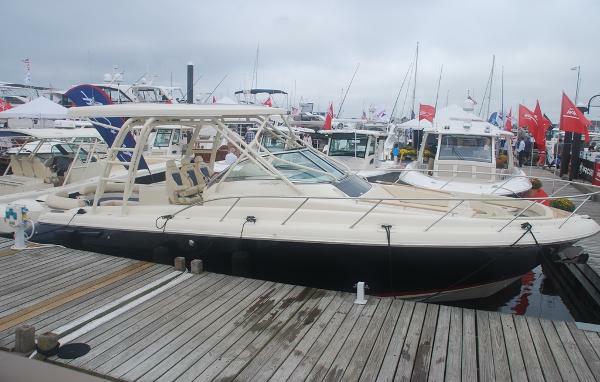 Topside helm, two captain’s chairs and an L shaped bench on the large flybridge providing seating for a small crowd. 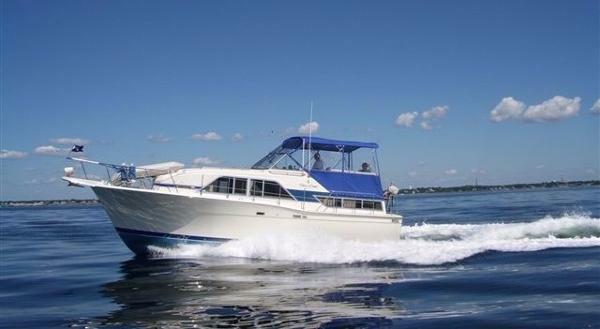 Built on a solid fiberglass hull and generous beam, the 422 Commander is known for a comfortable ride offshore. 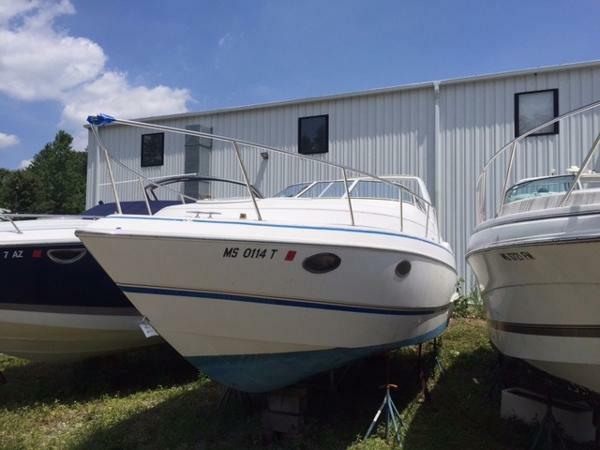 Engines are Twin 450hp GM671TA diesels. 2003 Chris Craft Launch 28 The 28 Launch is an up-scale Heritage model that pays homage to the retro style elegant wood-constructed Chris Crafts. She has a classic low profile, with more than enough power to get you there in a hurry. The cockpit and bow have elegant seating for a small army. 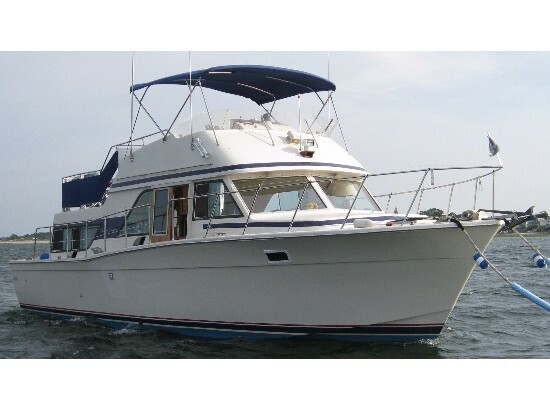 The optional full Heritage package on this boat includes teak cabin & cockpit doors, decks, swim platform & deck rails, bimini top, cockpit & windshield covers; windlass and much, much more. Cleverly included in this sleek package is a micro-galley with a 1-burner stove, refrigerator, sink, wet bar and head compartment. 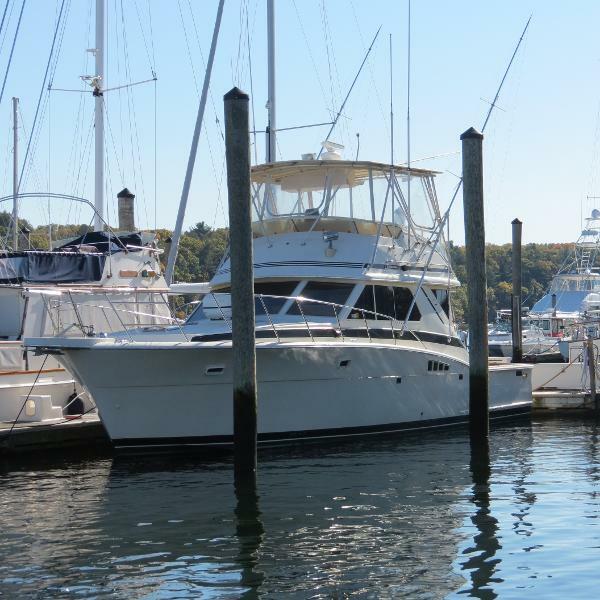 The instrument package includes a Raymarine GPS, VHF, compass, AM/FM/CD stereo system. 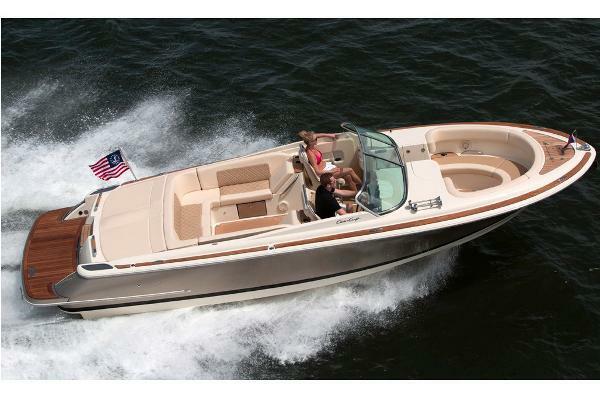 Powered by twin 270 HP 5.7L GXI-E Volvo engines. ONLY 150 HOURS !!! Owner wants sold , Bring offers ! 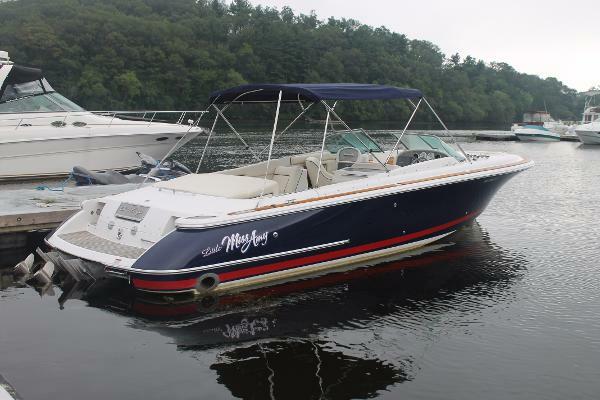 2001 Chris-Craft 26 Constellation with Trailer This Ray-Hunt designed boat is a real head-turner wherever you go. ** Re-powered in 2013 with only 122 hours! ** Fewer than 150 Constellations were produced between 2001 and 2003. 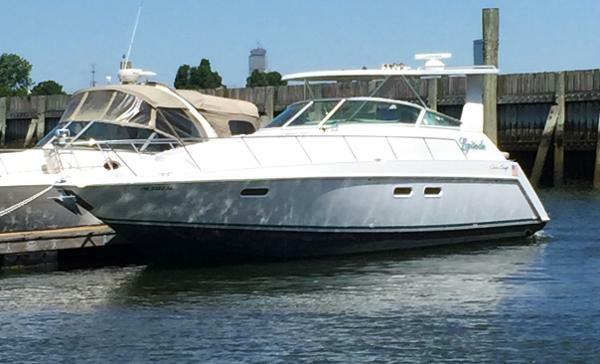 With plenty of headroom, a generously-sized V-berth, a serviceable galley and aft cabin that sleeps two children or stores a ton of stuff, it’s a comfortable weekend boat. 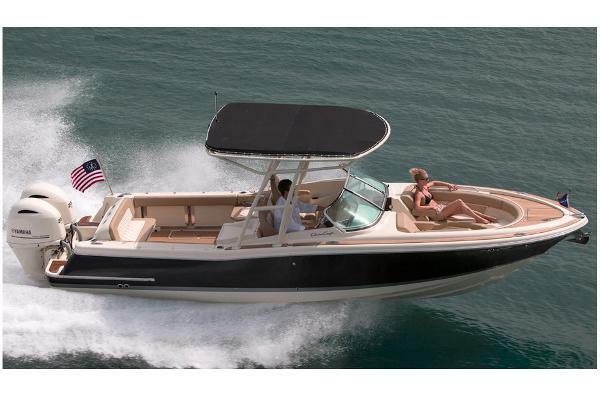 The deep-V hull provides a stable and economical ride. 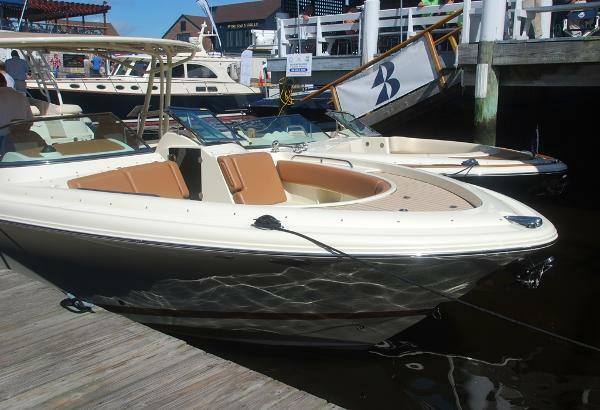 The Volvo 5.7L 320HP duo-prop allows control and easy maneuvering at the dock. 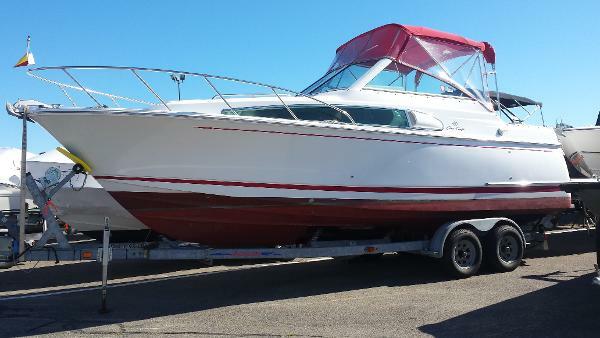 Well-maintained by a conscientious and knowledgable owner for the past 12 years, this boat will give its next owners plenty of enjoyment on the water. 2004 American galvanized tandem trailer with upgraded disc brakes and new hubs is also included.